St. Basil's Cathedral is doodled in Google for 450th Anniversary. Today Google is showing Doodle for celebrating 450th Anniversary of St. 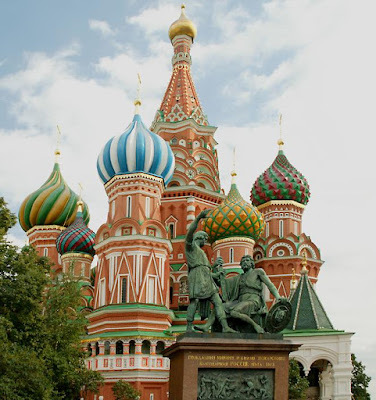 Basil's Cathedral. St. 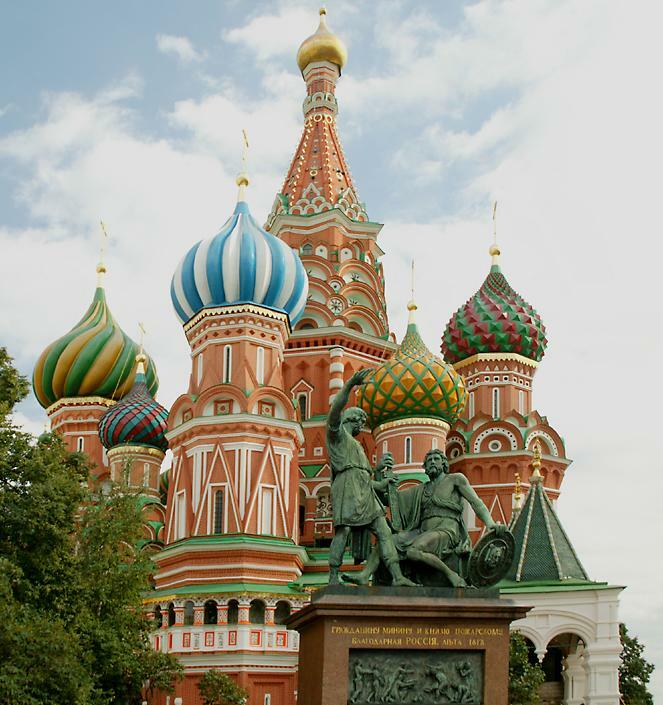 Basil's Cathedral is the Russian Orthodox church erected by Ivan IV in Moscow's Red Square in 1555–61. Find below the Google Doodle of the St. Basil's Cathedral. The building's design, shaped as a flame of a bonfire rising into the sky, has no analogues in Russian architecture.